As specialists in torsion and extension springs, we can tackle any relative problem irrespective of brand. Give us a call if you like to repair springs, replace their parts, or adjust their tension. Rely on us for same day services and urgent assistance should the springs break. 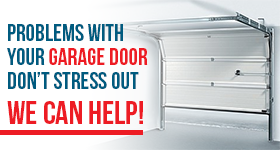 We are your trusted company for any garage door springs repair Houston service. Keep our number and call us should the need arises. When it comes to springs, you need the best service at the earliest moment possible. And Central Garage Door Repair Houston makes it happen. Depend on us every time you need a pro to repair or replace springs. We specialize in both types and all brands. 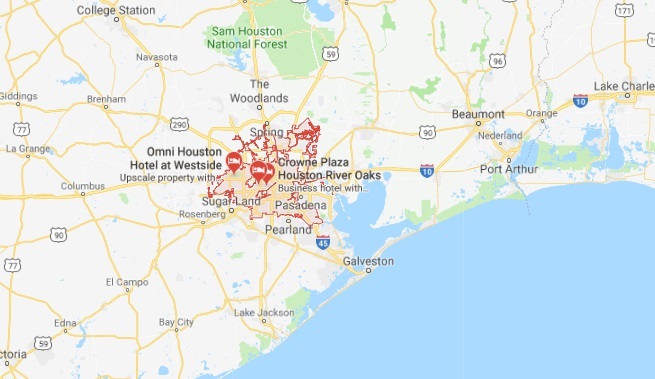 Our company has been working with the most qualified repair service pros in Houston, Texas, and goes all out to help promptly. 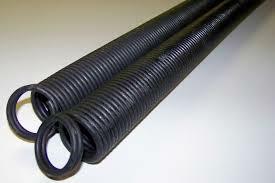 Each time you are in need of garage door spring repair, call our company and expect same day service. We relate to your concerns and do our best to serve you fast. All pros share your agonies and our commitment to the best customer care. And so they respond quickly and equipped to provide the requested spring repair. Anything you need, we cover. It’s as simple as that. So if you like springs to remain steady and flexible and thus serve you for years, call us to fix their problems but also service them regularly. We are also at the service of our customers for broken garage door spring replacement. Let us assure you that the pros won’t only rush to replace broken springs but old springs that seem to be on their last leg. In either case, they arrive to your garage equipped for the service. They take precautions to ensure the safety of the job, remove the existing spring, and once they install the new one, they make adjustments. It’s necessary that spring tension is properly adjusted for the garage door to be balanced. For dependable broken spring repair, choose us. When you leave garage door springs repair in Houston to our company, all services are done with precision. So waste no time trying to find the right pro. We provide the best and prompt service too. Call us now.